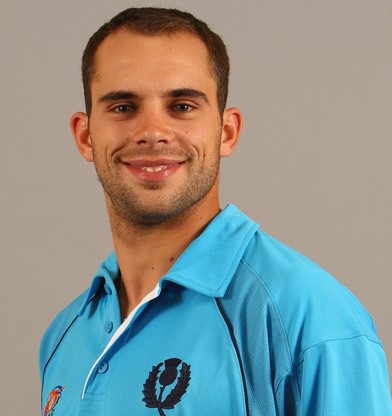 Kyle James Coetzer (born 14 April 1984) is a Scottish cricketer and current captain in international format. He also captained at Under-15, U-17 and U-19 levels including skippering in the 2004 U-19 Cricket World Cup in Bangladesh. Coetzer played six first-class matches for Durham in the 2004 season, scoring 67 on his first class debut. Later that year he scored 133* for Scotland in the ICC Inter-Continental Cup Semi Final against Kenya. His form dropped away in 2005 and 2006, but early season form in 2007 has helped him gain his Durham place back. In the 2009 Twenty20 World Cup in England, he took "the best catch ever" according to former cricketer David Lloyd in a match against South Africa. 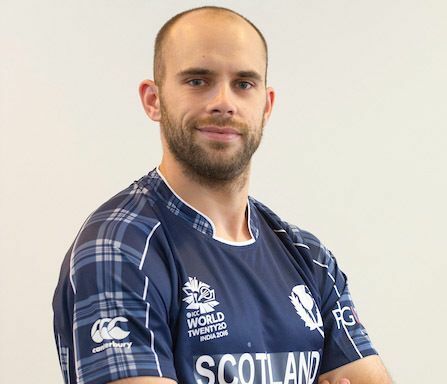 He was also Scotland's leading run scorer in the tournament. 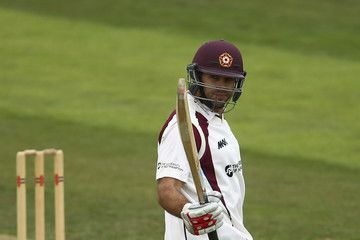 In 2011 he joined Northamptonshire on loan, before making the move from Durham permanent. In August 2012, Coetzer signed a new two-year contract taking him through to 2014. However, after only playing four first-class games in 2015, he was released at the end of the 2015 season. His first game for the full Scotland team came in 2003 against Pakistan in a one-day match; he appeared in four National League matches later that season. He is a former captain for the Scotland ODI side. His first ODI century came against Afghanistan in 2011-13 ICC World Cricket League Championship, where Scotland lost to Afghanistan finally. The bad luck continued in 2015 as well, where Coetzer scored a record 156 against Bangladesh in 2015 ICC Cricket World Cup in Nelson in 2015 in a losing cause. He was selected as the captain of the Scotland T20I international for the tournament to be played in United Arab Emirates in January 2017. 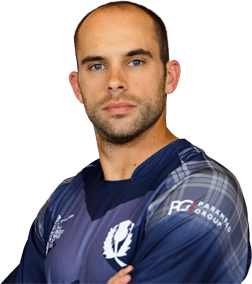 Coetzer first captained Scottish ODI squad for Zimbabwe tour in June 2017. 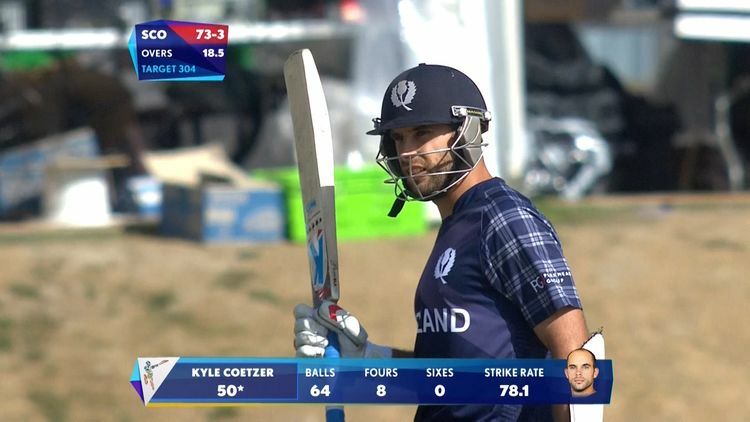 In the first match as ODI captain on 15 June 2017, Coetzer scored a century, becoming the first Scottish to do so in a debut captaincy. The century sealed the match to win by 26 runs, which is recorded as the first ever win against a Full Member as well. Coetzer comes from a family of cricket players. His father, Peter, plays for Stoneywood-Dyce Cricket Club as too have his brothers Shaun and Stuart. His uncle is Grant Dugmore who played for Eastern Province and Argentina.